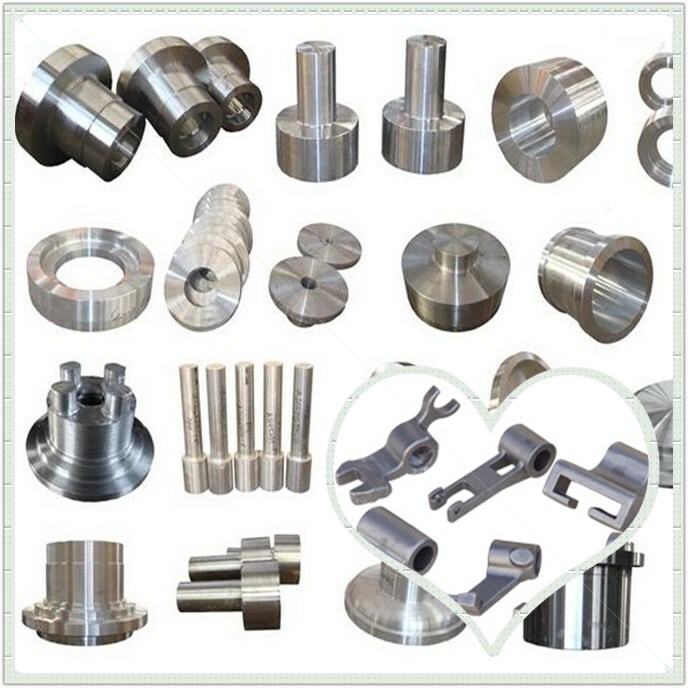 Product categories of Petroleum Machinery Castings, we are specialized manufacturers from China, Petroleum Machinery Castings, Petroleum Parts Castings suppliers/factory, wholesale high-quality products of Investment Casting For Petroleum Parts R & D and manufacturing, we have the perfect after-sales service and technical support. Look forward to your cooperation! Investment casting is widely used in petroleum machinery, such as oil drilling and mining machinery equipment, petroleum machinery parts, tools, wellhead devices, and other equipment. Most of them use High Chromium Steel Castings,Our company can develop, design, mass production, OEM and odm for petroleum machinery casting.